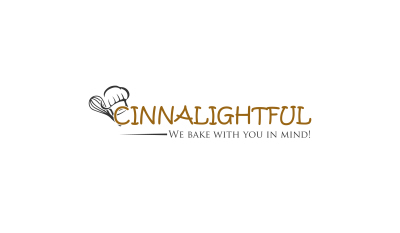 Cinnalightful is a Little Rock based Wholesale and Online Boutique Bakery. 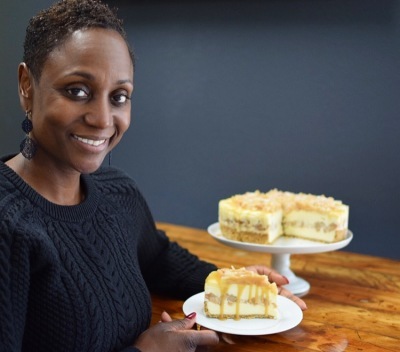 We are all about Fresh Baked Gourmet Pastries & Desserts on a daily basis. 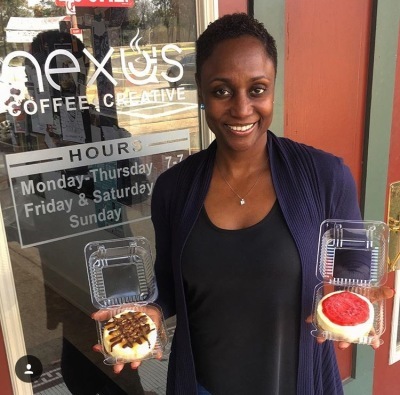 Our specialties are our Gourmet Cinnamon rolls (hand shaped and filled with dark brown sugar, cinnamon and butter) and our Gourmet Cheesecakes available in different & unique flavors. We also cater to Pharmaceutical Representatives. Your clinics will fall in love with our Sweet British Scones, Cheese filled handshaped crescent rolls and Gourmet Mini Cinnamon Rolls. Our gourmet mini rolls are perfect for meetings, promotions, weddings, parties and all other special events. Or....as a self treat! You may order from our online store. For now it's only pick up and/or delivery! Don't forget to add the date of delivery, time and the address in the special instruction box when you place your order. Since every Batch is made from Scratch,we ask for at least 2 business days to serve you at best.